Going to Tour Transylvania? Where Will You Spend Your Money? If you plan to go on a tour of Transylvania, Romania, the best advice is to plan your trip well in advance. More specifically, plan how much money you intend to spend because you can spend a lot of your hard earned money there. Almost anyone who has a fascination with Transylvania or with Dracula and vampires, wants to go on a tour to Romania some day. The fact of the matter is that it costs a fair bit of money to travel there and then to go and see the major tourist sites that this area has to offer. 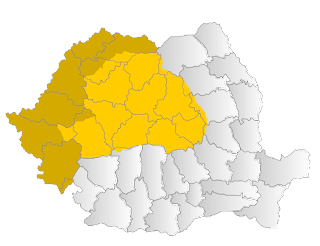 There are more cites and towns that a person can choose to visit outside of Transylvania, and this means taking the time to choose wisely. 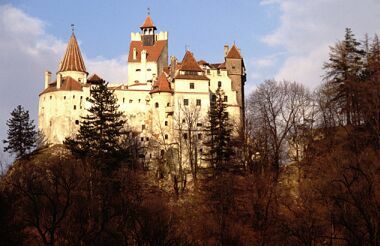 If you were to go and tour Transylvania proper, what would you spend your money on to go and see? 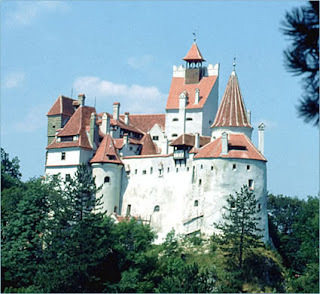 For some, going to see the famous Bran Castle is a must since they want to see the castle which Bram Stoker made famous in his novel, Dracula. It costs about 6 Euros for admission into the castle, and it is owned by the decedents of Princess Ileana of Romania, herself a daughter of Queen Marie of Romania. While this doesn't seem like a large fee, they charge extra fees for filming in the castle itself. 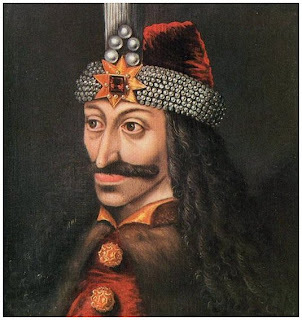 The birthplace of Vlad Tepes, Prince of Wallachia: This city of Sighișoara is in Transylvania, and many people want to go and see it because it is linked with him, and he is the inspiration for Count Dracula. Bram Stoker certainly knew that this man would be a memorable character, and he didn't let his readers down. Bran Castle: This is not the home of Count Dracula, but it was a royal summer residence for Queen Marie and her family after the end of the First World War. Since 2009, the castle is in possession of Archduke Dominic, and Archduchesses Maria Magdalena and Elizabeth. 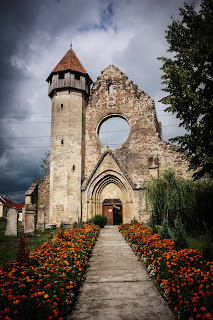 The many cities of Transylvania: There are many cities who have great historical value, and there are many UNESCO heritage sites, but many also have a huge market designed for tourists. Or, Hotel Castle Dracula: (Note that there was no such place until tourists came along. This is not where Dracula or any of the character from the novel Dracula stayed.) 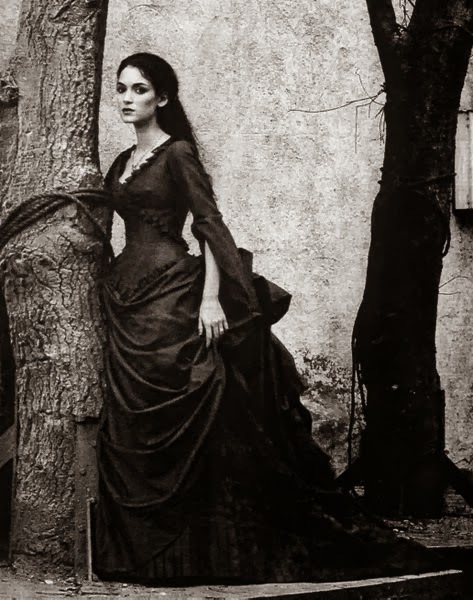 For some people who love vampires, this is a must see site, and it is apparently in the spot where the novel is set. It is a popular site, and it is also aimed at tourists who have a love for Dracula and vampires. Most people might be quick to answer that they would go and see all of Transylvania, but there are always a few must-see places — based on what you want to see. It can be a city or a town, but it can also be something you simply have to look at to believe. It is vital that people come to see the history of Transylvania, but many do come just to see the castles. There are also many ways to spend your money, so it is important to plan where exactly where you want to go and to build a strong plan before you leave home. The historical sites are generally free to the public, but there is always a need to eat, and the best part of going on a tour in Transylvania is that you can eat some gerat local food. The food tends not to cost as much money, but the drinks are often quite a bit more expensive; however, this is a means for the local economy to grow since some of the more famous sites are not government owned but rather privately held. Many people, when asked which specific place they want to see, are quick to say they would go and see Bran Castle — after all, you might think it is a tourist place, but some will go and see it because of Dracula. Dracula is still a large market, and although some are designed for this large market others are a definite money grab to the unsuspecting tourist who seems to have money to spare. Bran Castle also houses a lot of information about the Romanian royal family, a good example is that the heart of Queen Marie is buried in the castle, and exhibits show many rare photos of Queen Marie, her children and grandchildren as well as having a focus on how Dracula played a role in keeping the castle alive for the tourists who come.